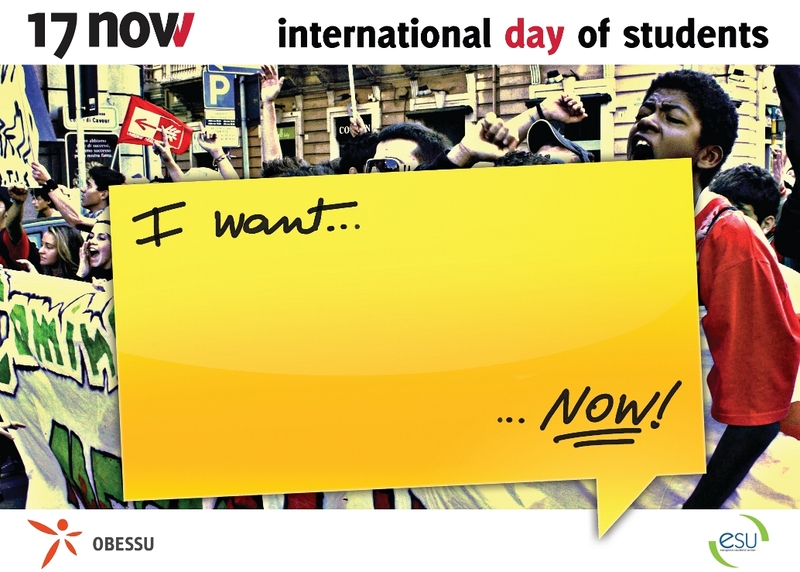 The 17th of November is the International Students' Day, an international observance of student activism. The date commemorates the anniversary of the 1939 Nazi storming of the University of Prague after demonstrations against the killing of Jan Opletal and the occupation of Czechoslovakia, and the execution of nine student leaders, over 1200 students sent to concentration camps, and the closing of all Czech universities and colleges. 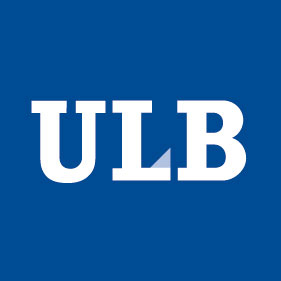 The day was first marked in 1941 in London by the International Students' Council (which had many refugee members) in accord with the Allies, and the tradition has been kept up by the successor International Union of Students, which has been pressing with National Unions of Students in Europe and other groups to make the day an official United Nations observance. The Athens Polytechnic uprising against the Greek military junta of 1973 came to a climax on November 17, with a violent crackdown and a tank crushing the gates of the university. The Day of the Greek Students is today among the official student holidays in Greece.The 1989 Prague demonstrations for International Students Day helped spark the Velvet Revolution in Czechoslovakia. 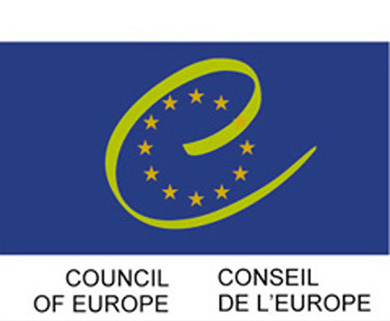 Struggle for Freedom and Democracy Day is today marked among both the official holidays in the Czech Republic (since 2000, thanks to the efforts of the Czech Student Chamber of the Council of Higher Education Institutions) and the holidays in Slovakia. During late 1939 the Nazi occupants of the Czechoslovakia (at that time it was called the protectorate of Bohemia and Moravia), in Prague, suppressed a demonstration held by students of the Medical Faculty of the Charles University. The demonstration was held to commemorate the creation of an independent Czechoslovak Republic. This demonstration resulted in Jan Opletal's death. 15th November is the date when he was meant to be transported from Prague back to his home in Moravia. His funeral procession consisted of thousands of students, who turned this event to yet another anti – Nazi demonstration. This however resulted in drastic measures being taken by the Nazi's. All Czech higher education institutions were closed down; more then 1200 students were taken and sent to concentration camps; and the most hideous crime of all: nine students / professors were executed without trial on the 17th of November. Due to this the date of 17th November has been chosen to be the International Students' Day. In November 1973 students of the Athens Polytechnic went on strike. They were protesting against the Regime of Colonels that was in power at the time. Their struggle began on the 14th of November. After barricading themselves and constructing a radio station from the equipment that they found in the laboratories they started broadcasting to the entire city of Athens. Their broadcasts were pro – democratic, against the junta that was in power. They were soon joined by thousands of their compatriots. However they did not achieve their objectives. In the early hours of 17th November an AMX 30 tank crashed through the blocked gate of the Polytechnic. What followed after was captured on a film by a hidden Dutch journalist: passing of a tank through the main entrance of the polytechnic as well as the transmission of a student, coming from the radio, pleading the attackers not to fight the protesters. According to the contested official investigation, no students were killed at the Polytechnic, however several were injured severely, and their injuries left a permanent mark on them. The records of the trials held after the fall of the junta do document the civilian deaths. It is possible that the official numbers are inaccurate. But this issue has not been brought to a conclusion, yet. In 1989 independent student leaders together with the Socialist Union of Youth (SSM/SZM) organised a mass demonstration to commemorate the International Students Day. This 50th Anniversary event gave students an opportunity to voice their displeasures with the communist party of Czechoslovakia. What began as a peaceful commemorative event turned into a violent one, by the nightfall, with many participants being brutally beaten by riot police, red barrettes and other members of the law enforcement agencies. There were about 15 000 people taking part in this demonstration. The only person to be left lying down where the beatings took place was an alleged body of a student who in actual fact was an undercover agent. The rumour of a fellow student who passed away due to the police brutality triggered events that most probably the secret police were not envisaging. That same night, students together with actors from theatres agreed to go on strike. The following events that took place brought about the downfall of the communist regime in Czechoslovakia. As it can be seen, students have always been on the forefront of the movement of change. Always when the country was in crisis students took the opportunity to demonstrate their opinions, even the one that went against the current regime's values and beliefs. Unfortunately these actions took place only when there was crisis, or unbearable suppression of human rights. What about today? Students need to have their voices and opinions heard! They have an obligation if not towards themselves, towards the others who will follow them, to teach them what the previous generations have left us.